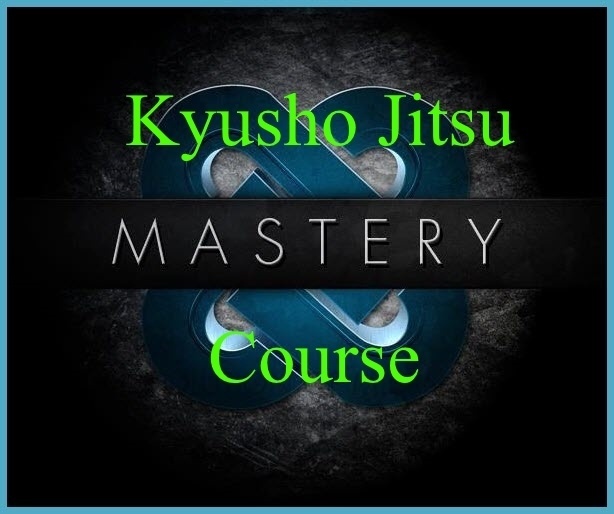 Here is your Kyusho Jitsu Mastery eCourse First Video Lesson! Welcome to this 3-part course presented by Grand Master Art Mason. We recommend that you turn off all notifications and distractions and take notes while watching the videos below. Putting into practice what you learn here will be well worth your time and attention. In this video, you'll discover the simplest (and most repeatable) things you need to fully understand and implement for beginning to Master Kyusho Jitsu, the science of Pressure Point Self Defense. Watch your in-box tomorrow for Video Two! 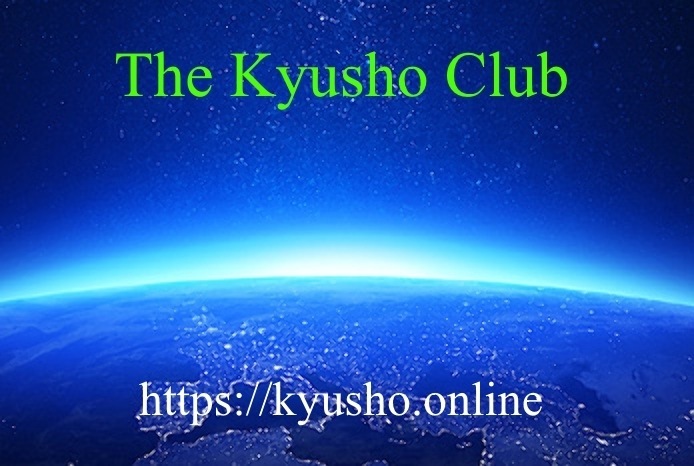 "7 Day Free Trial Membership for your Pressure Point Learning at Kyusho Club!" Get your 7 Day FREE Full Access Trail Membership at Kyusho Club. There is not cost and no obligation to continue!